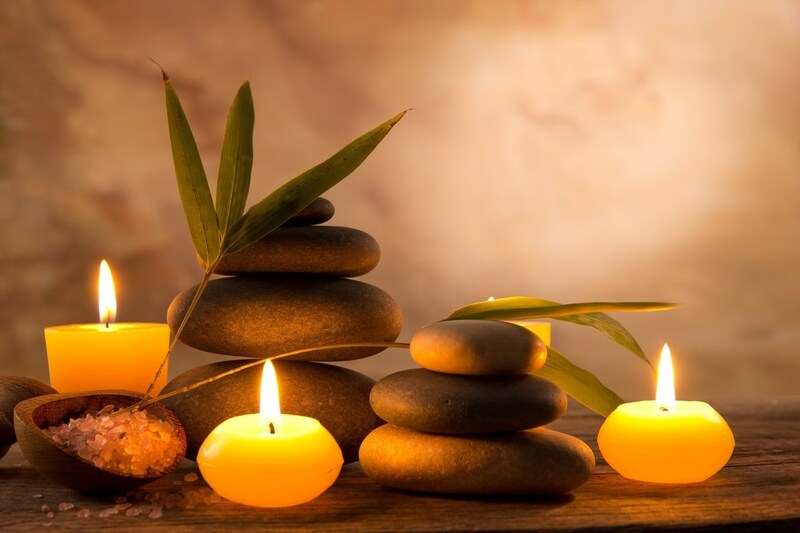 A safe, inclusive, healing space to enjoy a short guided meditation and group energy work. Using a mixture of crystals, essential oils, my background in energy work, and palo santo/sage we will clear off any negativity or stress from the day, become grounded, align and balance the chakras, recharge and relax. The intention is that everyone leaves feeling lighter and more relaxed than when they walked in the door! The circle is open to anyone- no prior experience is needed. This is a great opportunity to get your toes wet in the world of meditation/energy work, continue your meditation practice or just to be around community! ***If you have a group of people interested in a meditation and these dates don't work for you I also offer private group meditations that can be done at a participants home or office. Please contact me for the details.